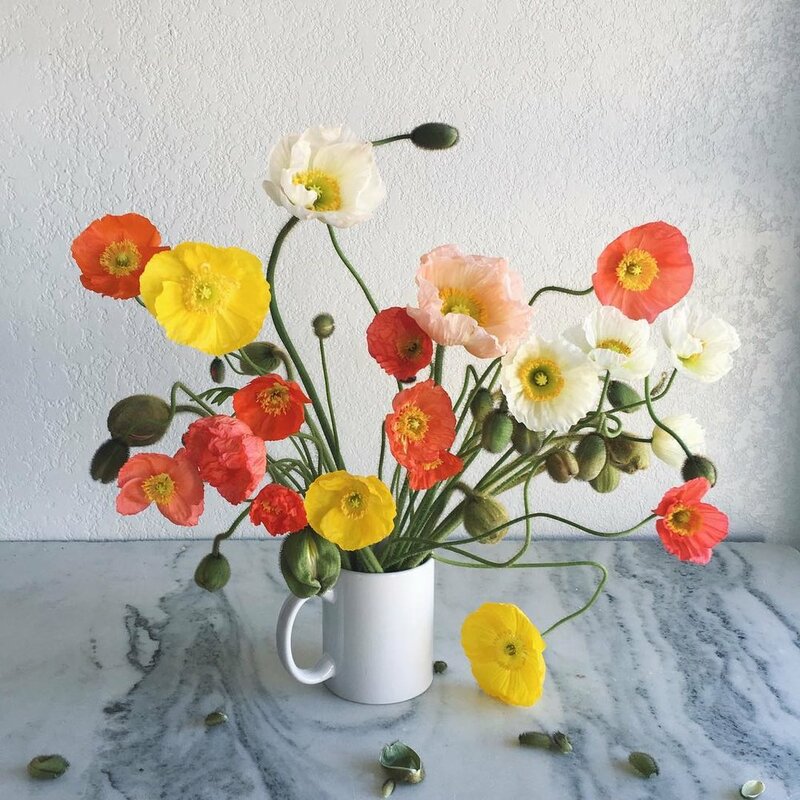 Woodbine Flower Farm is an heirloom, seasonal, seed-to-vase farm created by Katie Toon in 2016. We hand-select flowers from around the world to grow unique and rare blooms. We grow our flowers because we believe that beauty should be accessible and that flowers create a connection to the Earth and to each other that is vital for life. Our Community Supposed Agriculture (CSA) program brings you a weekly, seasonal selection of curated blooms hand-gathered and harvested from our farm in Granbury, TX. A six-week subscription will fill your home with the scents and colors of local blooms. All selections are grown with the help of our native bee colony and the protection of the local water table through conservation and organic practices.